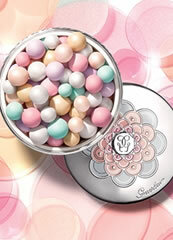 OFFER: A discount of 10% is available when you order 2 items or more of GUERLAIN products. 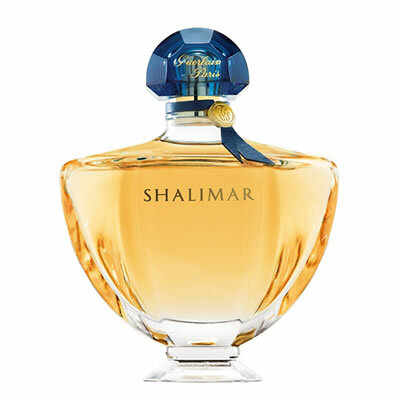 Guerlain Shalimar perfume is a refined fragrance classic, which blends bergamot, lemon, may rose, incense, tonka bean jasmine and patchouli and is accented with vanilla, sandalwood and musk. This luxurious and luscious combination of notes has made Guerlain Shalimar perfume a voluptuous, sensual and bewitching fragrance. 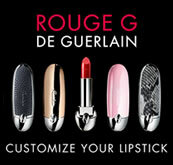 A discount of 10% is available when you order 2 items or more of Guerlain products. Keep up to date with all the latest beauty news from Slapiton. 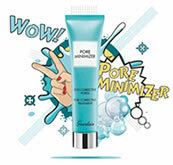 Sign up for new products, special offers and beauty features.